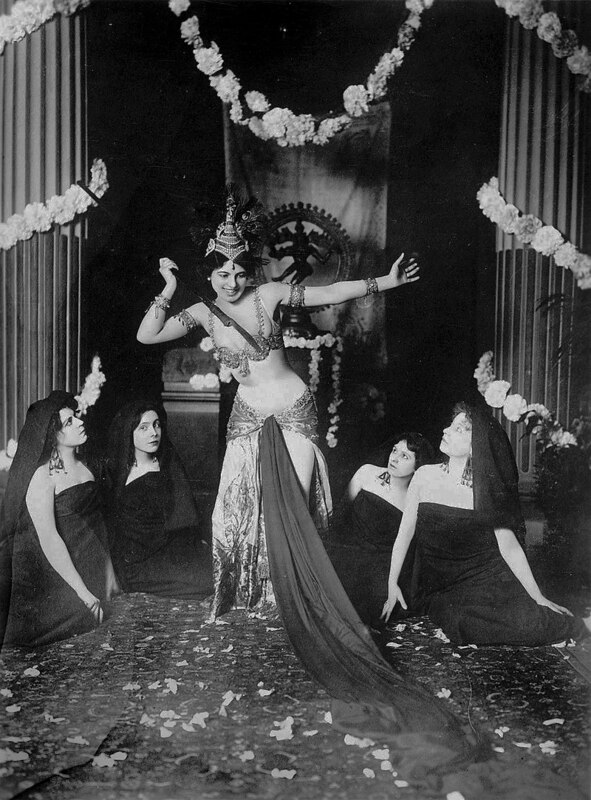 The original international woman of mystery, Mata Hari is maligned as a spy and a traitor. 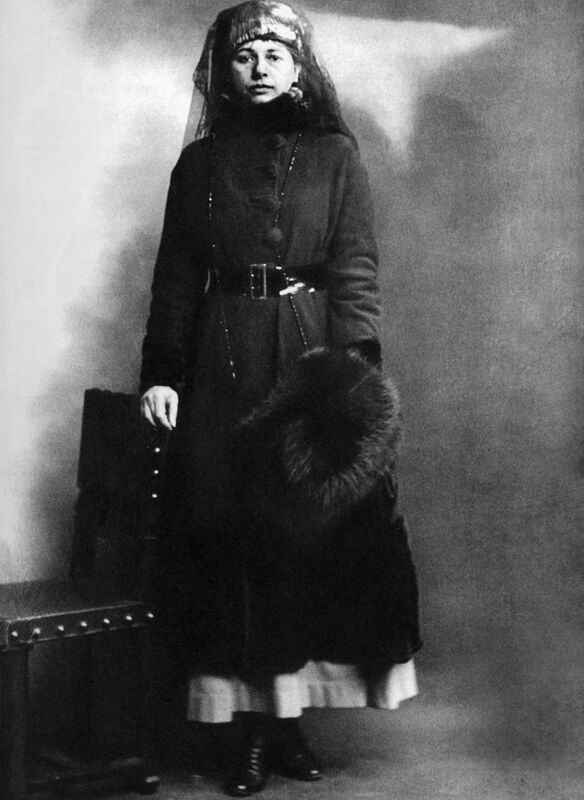 Having seduced a number of the most powerful men in Europe, she was accused of spying for both Allied and Central Powers during the First World War. Mata Hari’s biography tells a different story. 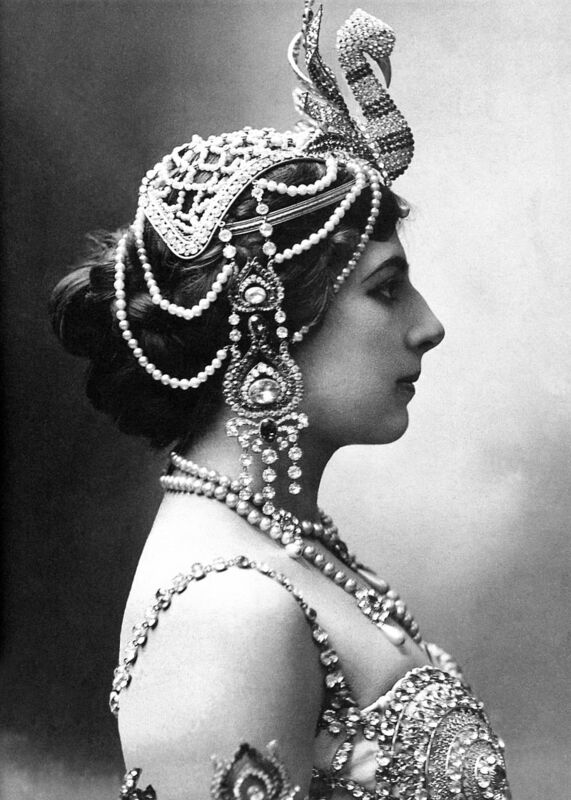 From her remarkable transformation from a captain’s wife and mother in the Dutch East Indies to the most celebrated stage presence in Europe, Mata Hari fought for what she believed in. Yet what she believed in was neither France’s independence, nor Germany’s superiority, but her own personal quest for luxury, adventure, and love. "A harlot? Yes, but a traitress, never!" There are certain figures in history that I feel really drawn to and where I can just never get tired of reading more books and learning more about. Mata Hari is one of them. 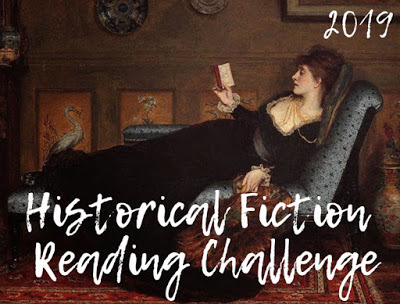 I've read quite a few books about her life, historical fiction as well as nonfiction. So when I saw that Hourly History had published a book about her it really kind of made my day. I didn't hesitate and started reading it on my Kindle right away. I've read my fair share of Hourly History books by now but I gotta say this one has definitely made it in my list of favorites. I would actually count it to be in my top three even. I don't know what it is about Mata Hari but her life has intrigued me for quite some time now, which is why I always jump on the chance to read about her. 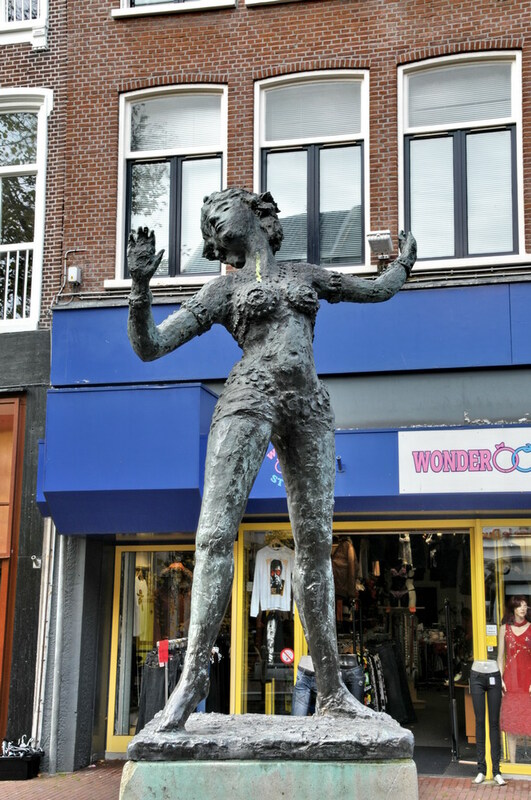 Maybe it's because she was a Dutch woman and as a Belgian I've always enjoyed reading about Dutch people from history but even more than that she led a pretty fascinating life and she made things happen for herself and her career by sheer willpower, which was unconvential at the time. This makes her ending even more tragic, in my opinion. I truly believe she was injustly imprisoned and executed, whether or not she really was a spy for the Germans or the French. 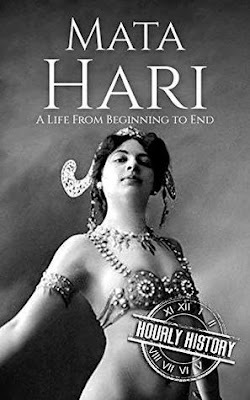 So if you're looking for a short but at the same time informative and interesting book about the life of Mata Hari, this is definitely one I would highly recommend. It covered the life she led before her marriage, during her marriage, the start of her career as a dancer and courtesan all the way through the first world war and to her untimely death. You can absolutely pick it up and finish it in the same day, just like I did, even in just an hour. I took my time and still finished it really quickly. I enjoyed it immensely! 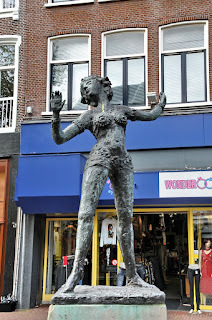 She was born on August 7, 1876 in Leeuwarden, the Netherlands. She was the eldest child and only girl in the family. She married Rudolf MacLeod on March 1, 1856 who was 20 years older than her. The marriage didn't last and they ended up divorcing eventually. What a fascinating woman! I don't really know much about her. She's probably more known in Europe. Especially in Belgium, the Netherlands and France. But I also think history (*cough*men*couch*) mostly doesn't want to remember her. This book is a great introduction to her life!